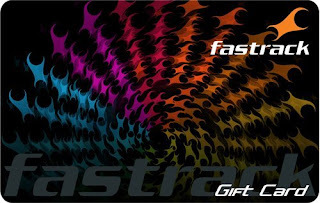 Hello Dealsnloot Readers, here we are back again with an awesome freebie offer through which you can grab Fastrack Gift Voucher worth Rs.500 absolutely free. 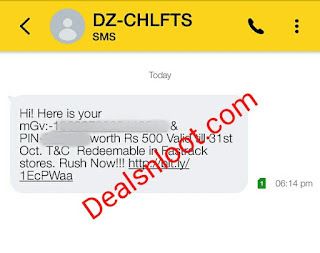 You just have to send one sms and instantly you will get Gift Voucher in your Inbox, so do not waste more time and let's proceed to grab this free gift voucher offer.You can say it Fastrack Voucher Loot or Fastrack Voucher Offer. 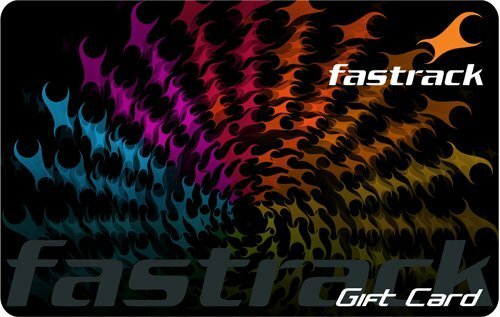 So follow few steps to avail the Fastrack Voucher Offer. So Hurry !!! Grab This Loot. 5) Only one voucher per number will be issued.